I am so excited to share with you my big news! I wrote an e-book just for you! I’ve been working on it all summer and I am so happy that it is finally ready to launch! 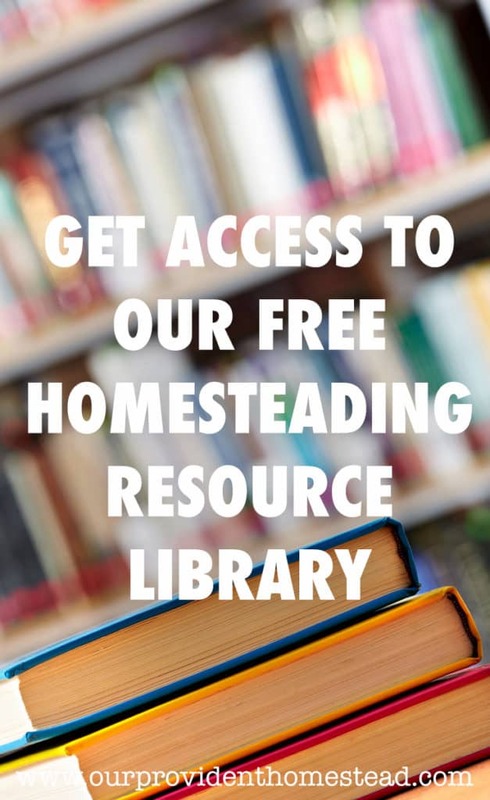 The Provident Homesteading E-book is a homesteading guide for those that may be thinking about or starting their own homesteading journey. I do not proclaim to be an expert in homesteading. But I have been doing this long enough to know the basics and I hope that I can help you learn them as well. 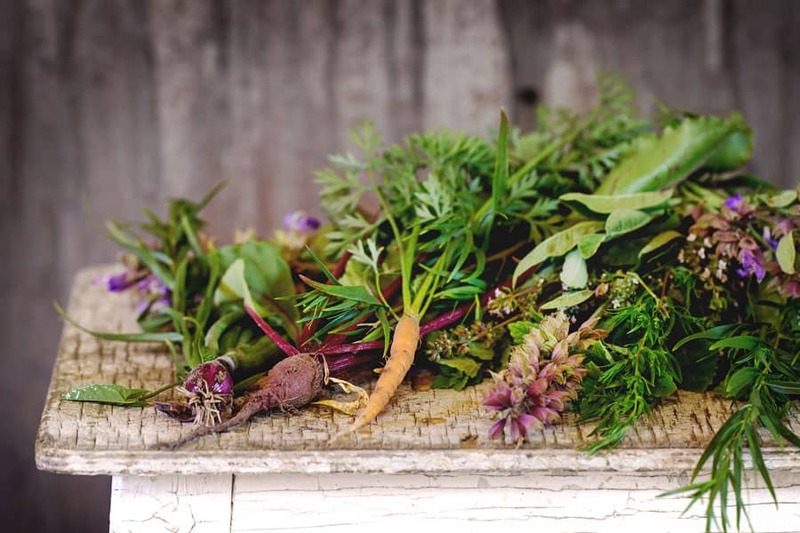 In each section of the guide, we discuss the things you need to know to start your homesteading journey. I hope to give you simple, helpful advice to get your started and keep you from getting overwhelmed by all the things you want to do. 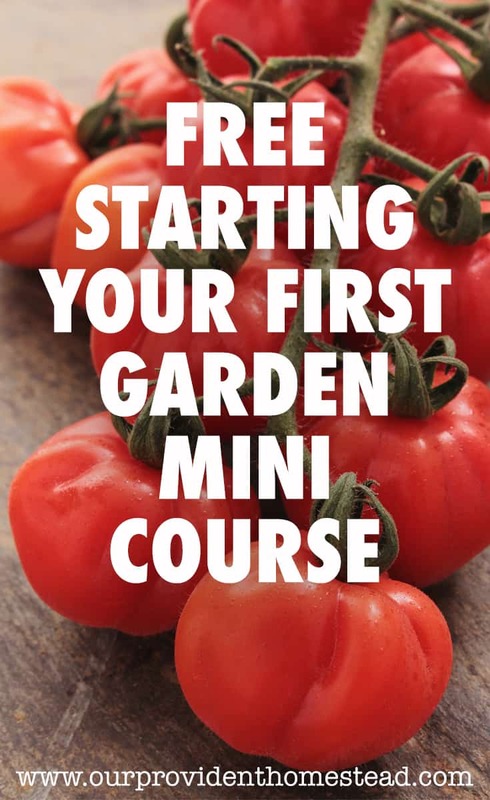 The purpose of the guide is to give you actionable steps in each homesteading skill so that you can enjoy the fruits of your labor and move forward. I wrote the book because I remember how I felt when I was researching and dreaming of homesteading. As I talk about in this post, I grew up in the suburbs of a big city. When I moved to the country, I didn’t have any homesteading skills or even knew what homesteading was. I started researching gardening and food preservation and talking to friends who knew how to do those things. Slowly I learned those skills and many others. I found out what homesteading was and I knew that it was for me. But in the beginning, homesteading can be really overwhelming. I wanted to be like those bloggers I saw online that seemed to have it all together. I wanted to be self-sufficient and be able to take care of my family if the SHTF, but I didn’t know what to do first. This book will help you know what you should be doing to get started homesteading and what steps you need to take to get there. I have asked myself that many times. Why would you want to write a book? You don’t know everything there is to know about homesteading. You are still learning every day. And you know what, that’s true. I am still learning. I plan on learning about homesteading until the day I can’t physically do it anymore. But I know about the subjects I am discussing in this book. I have a large, abundant garden with chickens and rabbits. I have emergency food storage and I know how to preserve food. These topics and more are discussed in the book. Everything in the book is something that I have put into practice in my own life and homestead. These are basic but powerful principles and techniques that can help you move you homestead dreams forward. What do I hope you get out of the book? I hope that the people that read and apply this book get more clarity about their homestead dreams. Hopefully, they can use this book to make a plan for their homestead. I think everyone should have a yearly plan for their homestead so that they can look into the future and see how different life can be if you just take it one step or skill at a time. Start small, keep going and don’t give up. By applying this book to your homestead, you can get there. 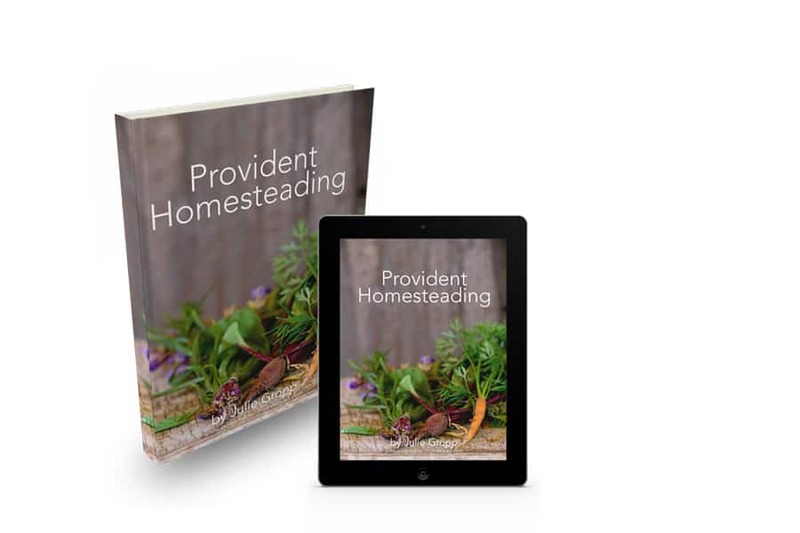 If you want to find out more about the Provident Homesteading E-Book, click here —> Provident Homesteading E-Book. Don’t wait another day to get started on your homesteading dreams. Homesteading doesn’t have to wait until you have 40 acres of land or live in the country. There are many homesteading ideals that you can start learning now. By getting started with the basics, you can learn while you plan and save for your dream homestead. It’s never too soon to start living the life you want. Do it now! 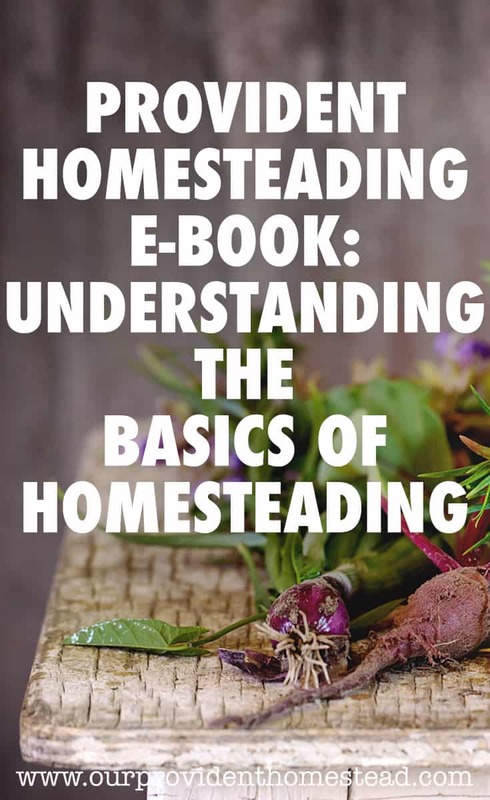 What questions do you have about the Provident Homesteading e-book? Please let us know in the comments below. Thanks!